The cause of gingivitis is the result of inconsistent dental care. If you do not regularly brush or floss your teeth, plaque can quickly accumulate. This plaque then forms into tartar, which creates problems as it can host harmful bacteria. During this process, it is important to quickly notify a doctor if you are experiencing any pain or discomfort. The symptoms of this condition are plentiful. They include red and swollen gums, bad breath, bleeding, or loose gums around your teeth. Patients who have a higher risk of developing gingivitis are those who regularly smoke or are diagnosed as diabetics. Several solutions are recommended to treat and prevent gingivitis. 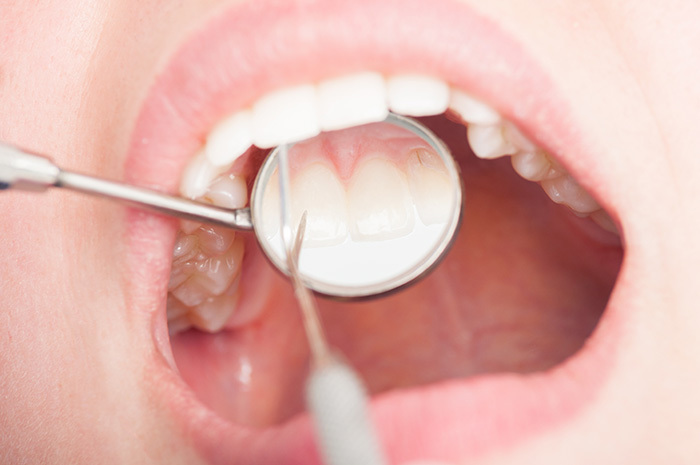 Gum scaling and root scaling involves using equipment to clean the teeth and scrape off tartar, smoothing the root. Another option is laser treatment, which is a more accommodating and efficient method. If the condition is severe, then bone and graft tissue surgery is recommended. To fully understand the causes and effects of gingivitis, as well as treatment plans for them, it is important to contact the Boston dentists at CITIDental Tremont. Our team has years of experience treating common dental conditions such as gingivitis and can help you find a timely treatment plan before the case worsens.